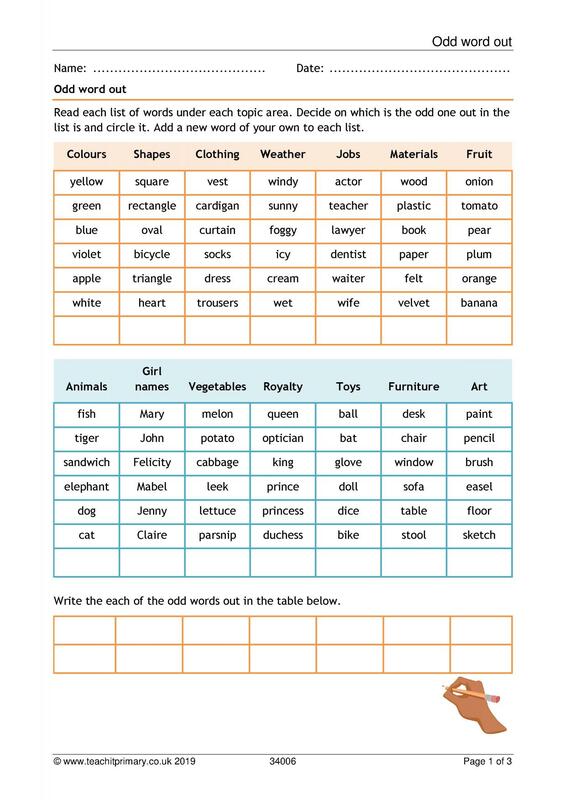 A bank of editable spelling and handwriting resources perfect for the primary age range. 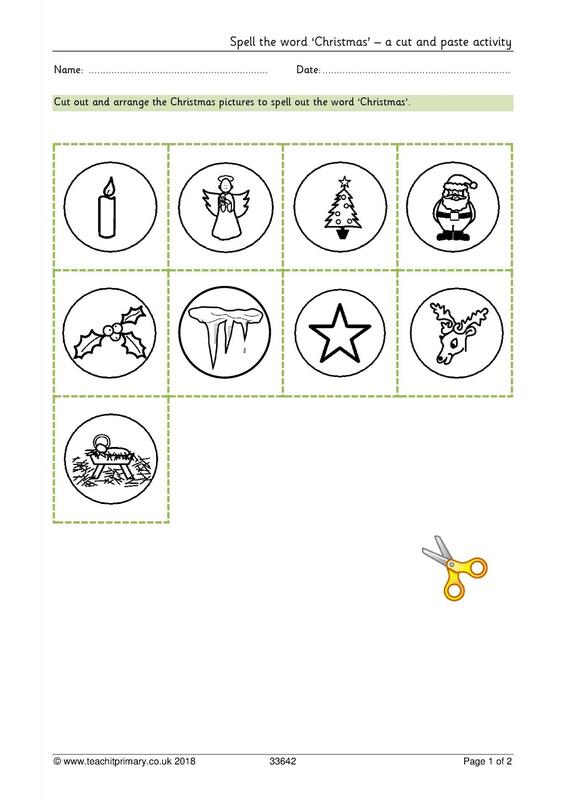 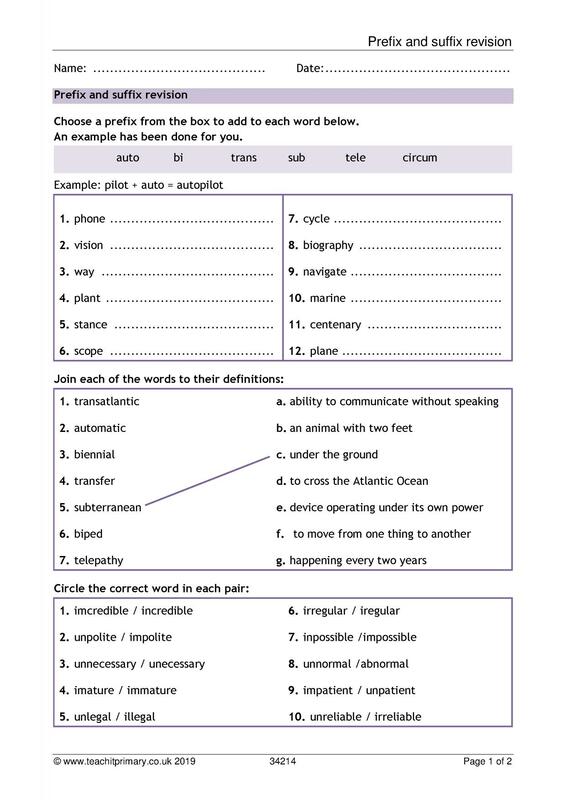 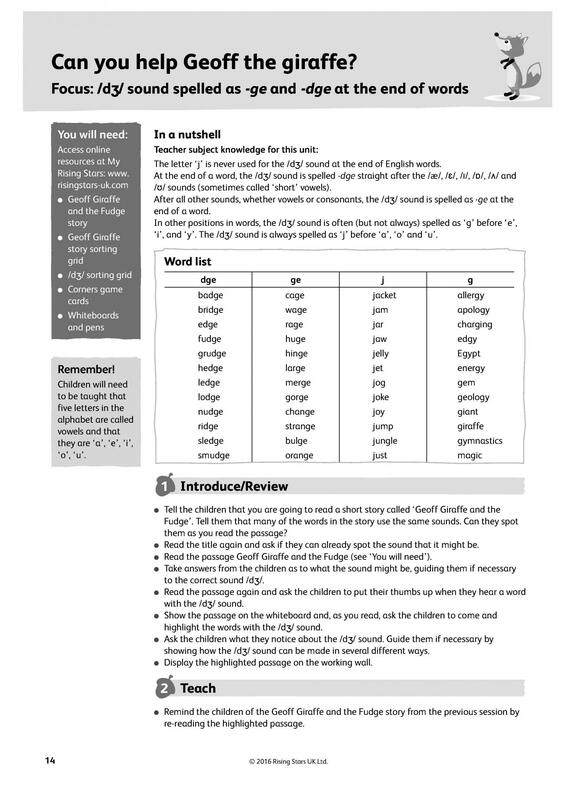 Spelling lists, interactive games and creative teaching ideas for you to download. 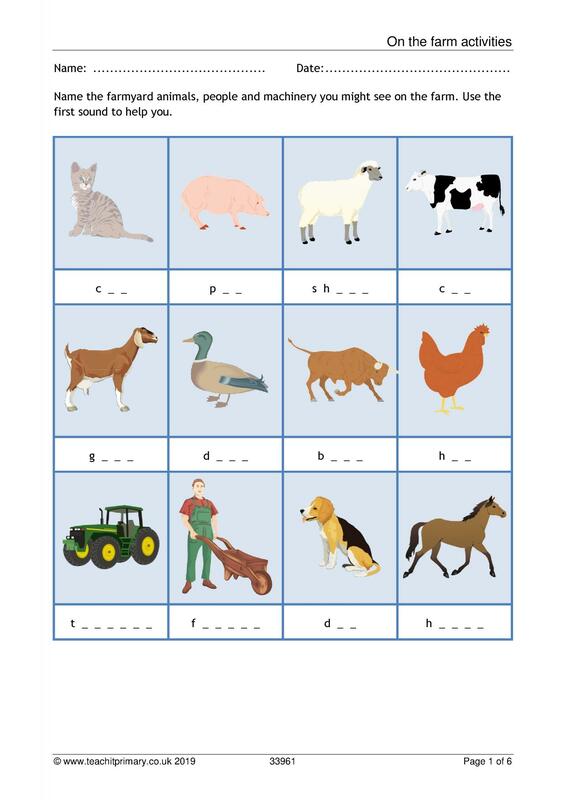 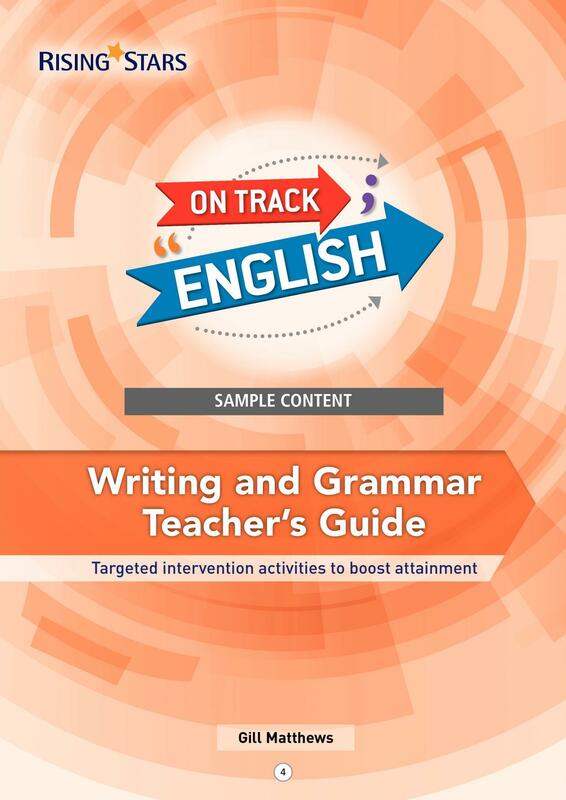 Have a look at some of our hand-picked resources for EYFS through to Y6 Writing transcription.